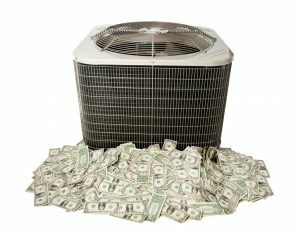 “Does it just need more Freon?” is a question we hear quite frequently from our customers when the air conditioner is not working quite right. 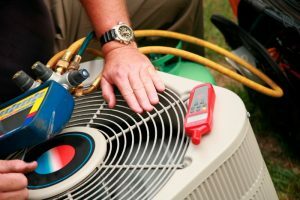 Yes, sometimes an air conditioner does need more refrigerant (the generic name for the chemical blend in your air conditioner). However, it’s usually much more than that, requiring sealing or a refrigerant leak—or a different problem altogether. If your technician tells you that one of these 4 repairs is needed, you may be surprised. But it’s all too common for us!